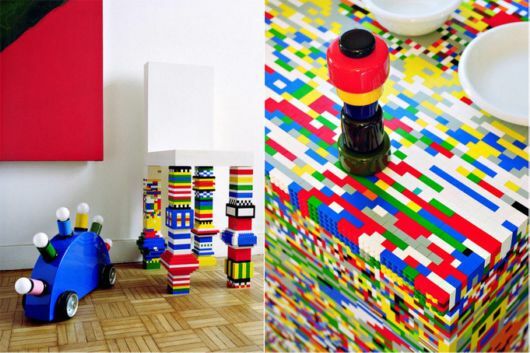 We probably all played with lego when we were older, and now you can relive those childhood memories through this awesome lego furniture. 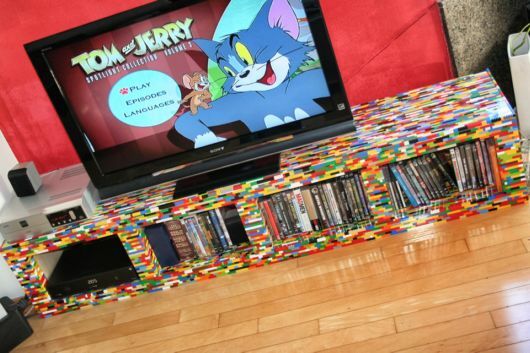 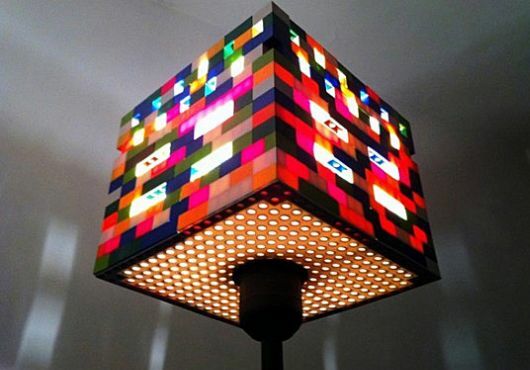 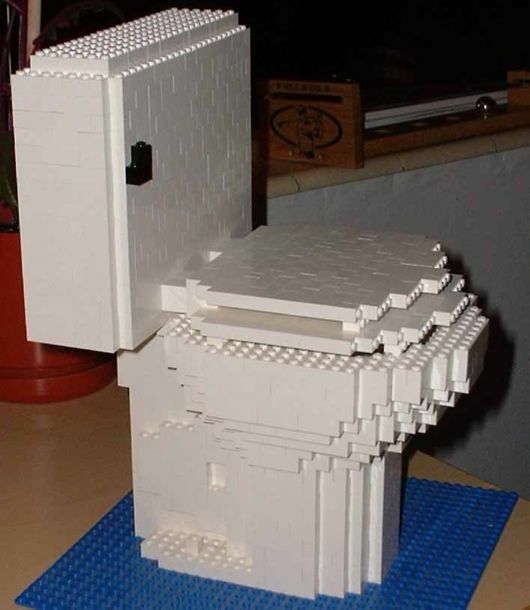 You might have not realised it yet, but you need these amazing lego creations in your life. 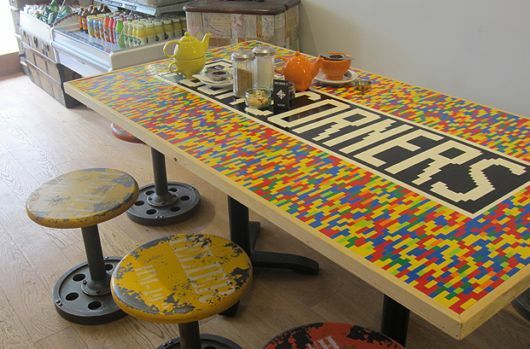 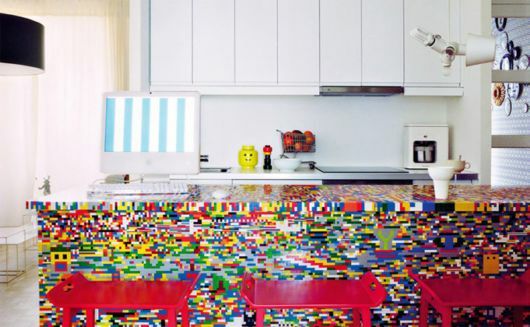 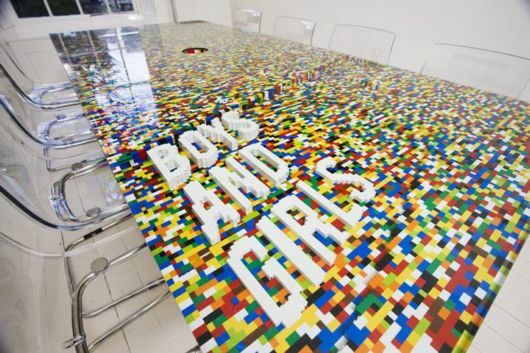 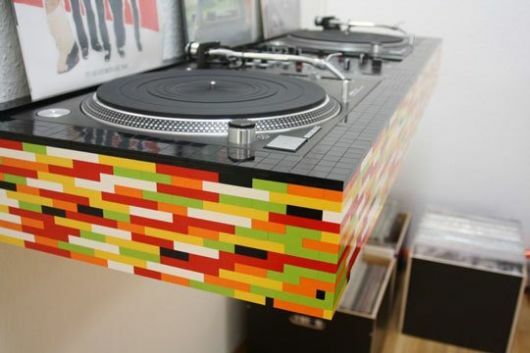 How cool and different would your home be if you had a kitchen made of lego!? 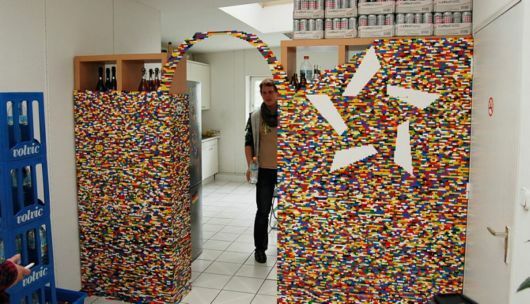 A kitchen made of lego! 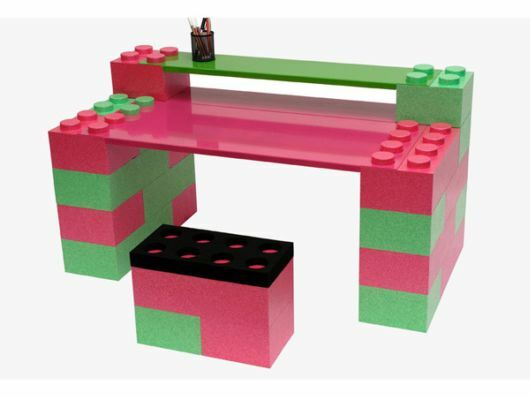 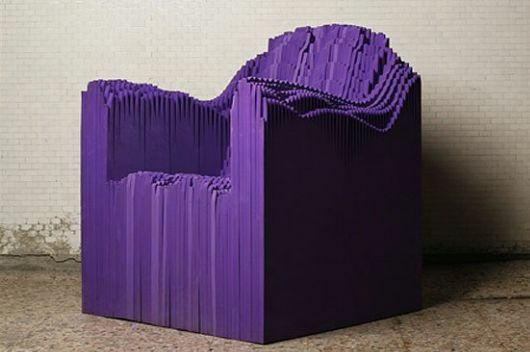 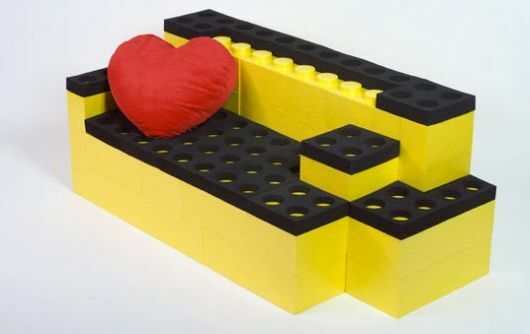 A lego sofa… mmm comfy. 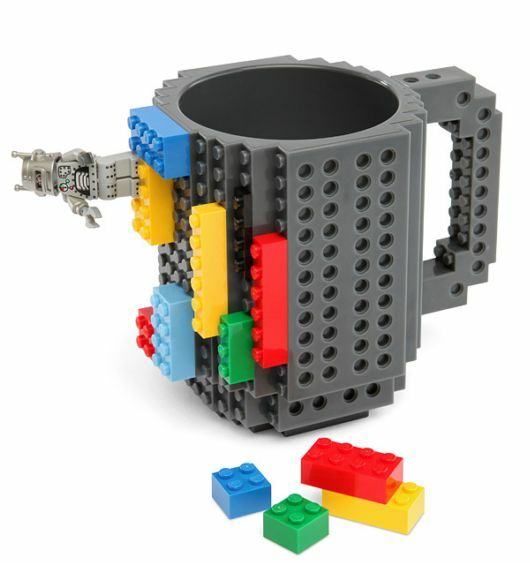 A mug to go with your lego kitchen. 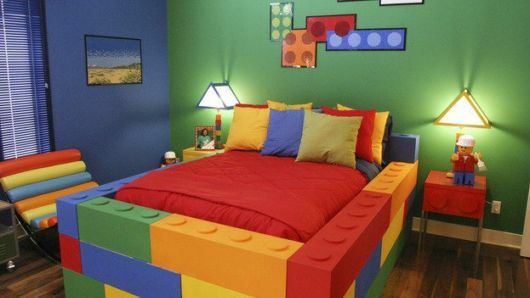 And finally, a lego bed to sleep in. 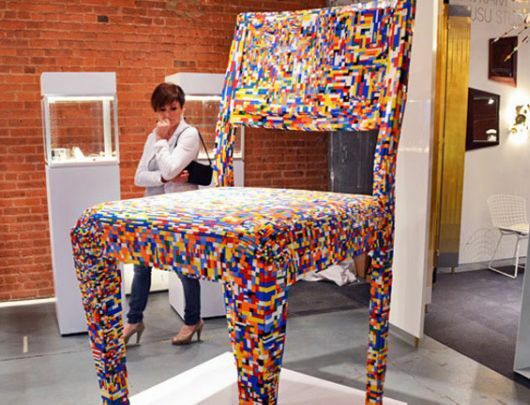 Just make sure you allocate enough time everyday to stick stuff back together when bits start falling apart.